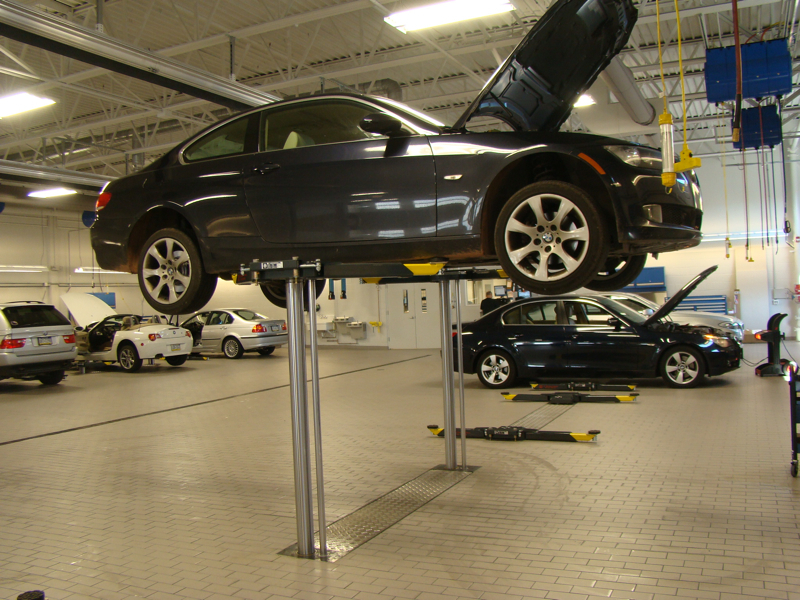 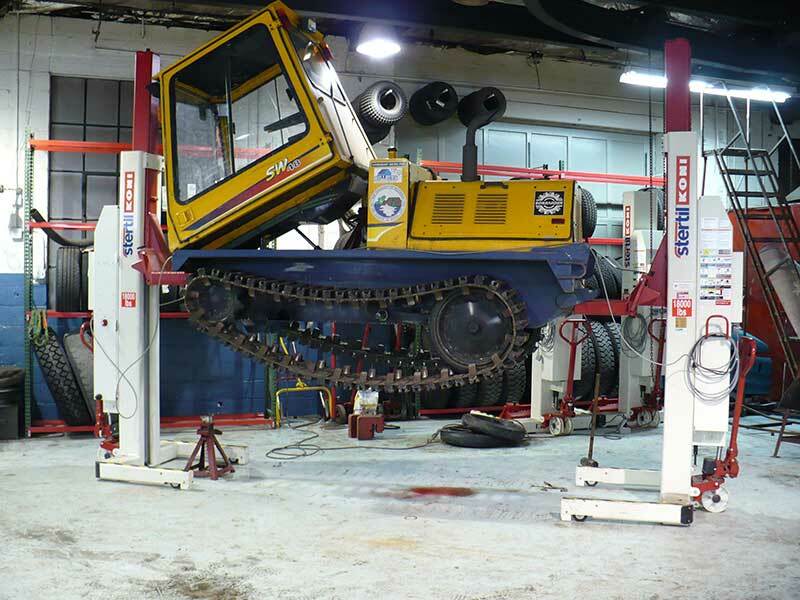 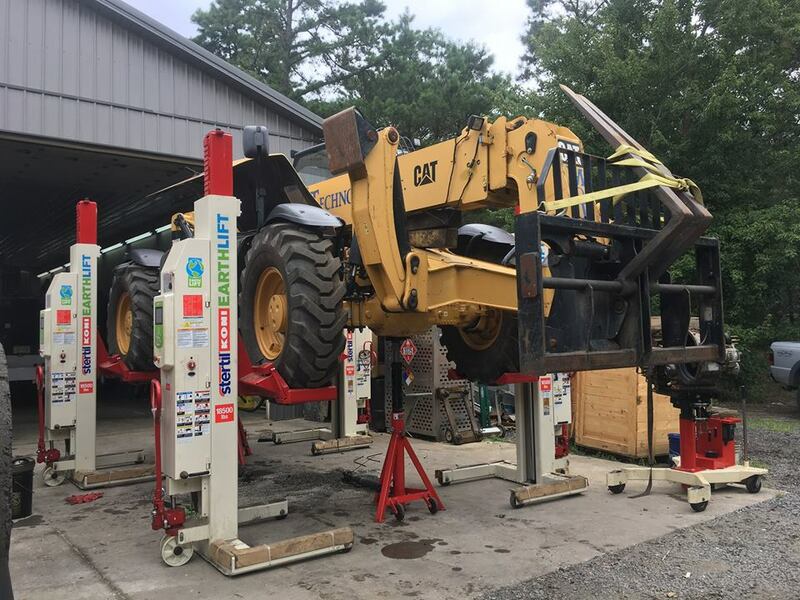 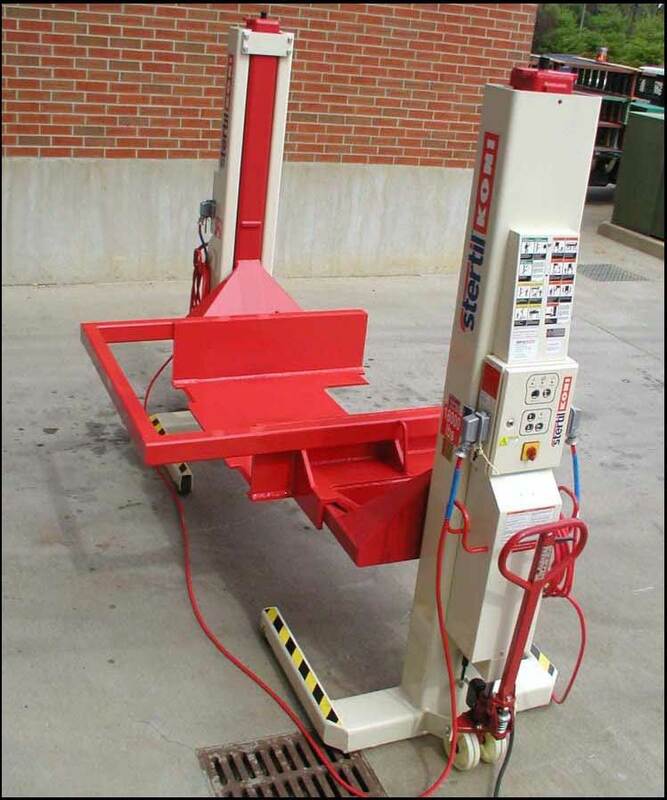 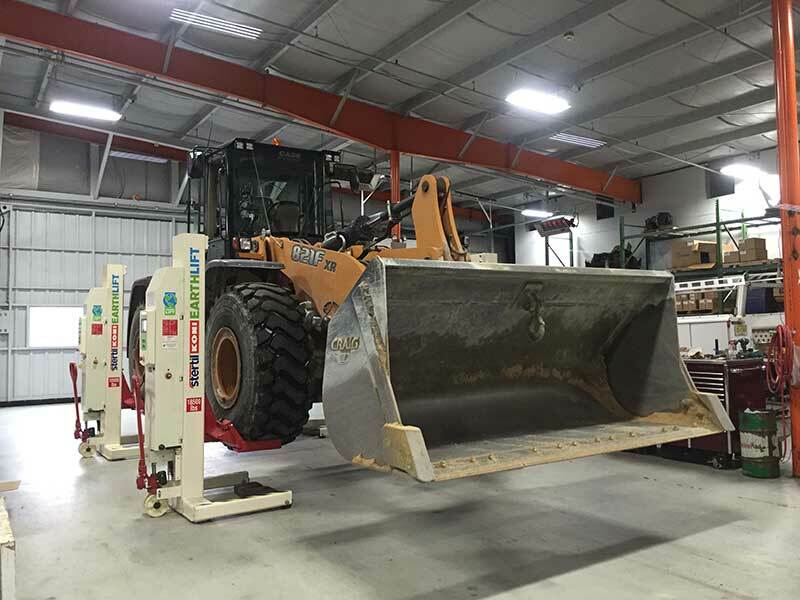 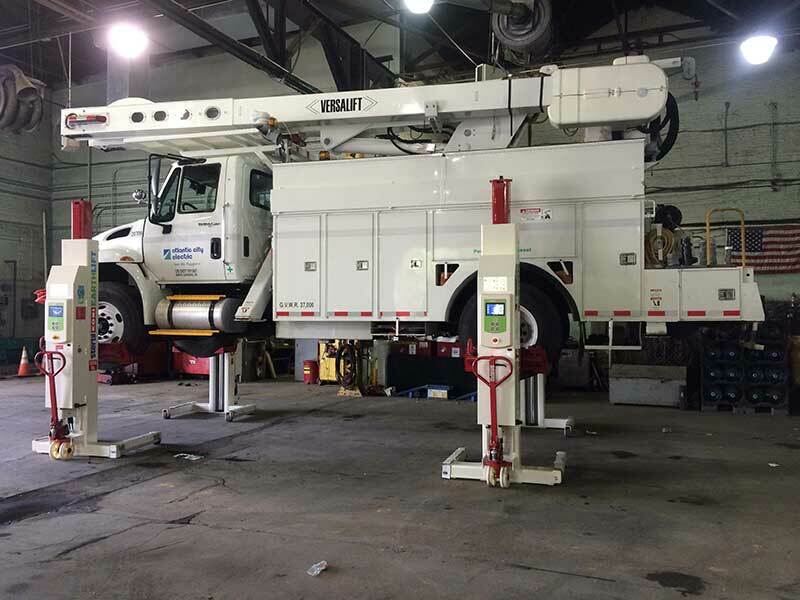 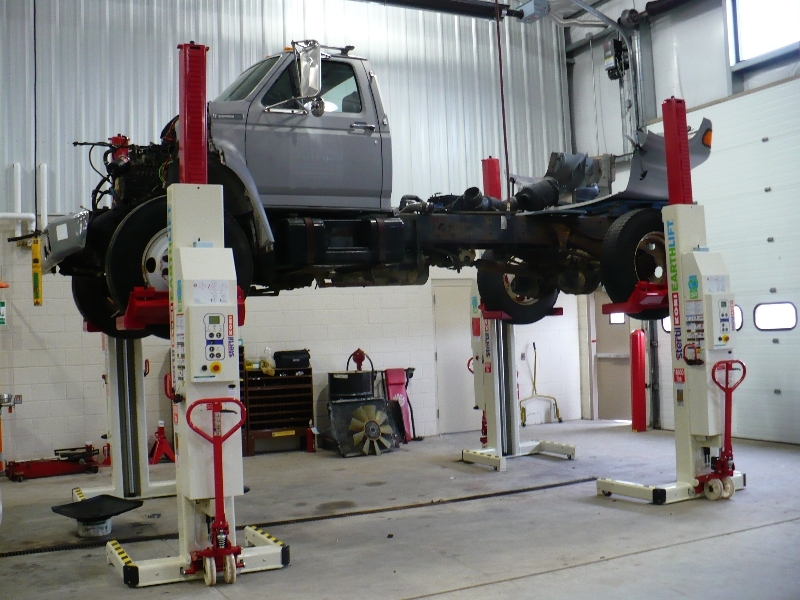 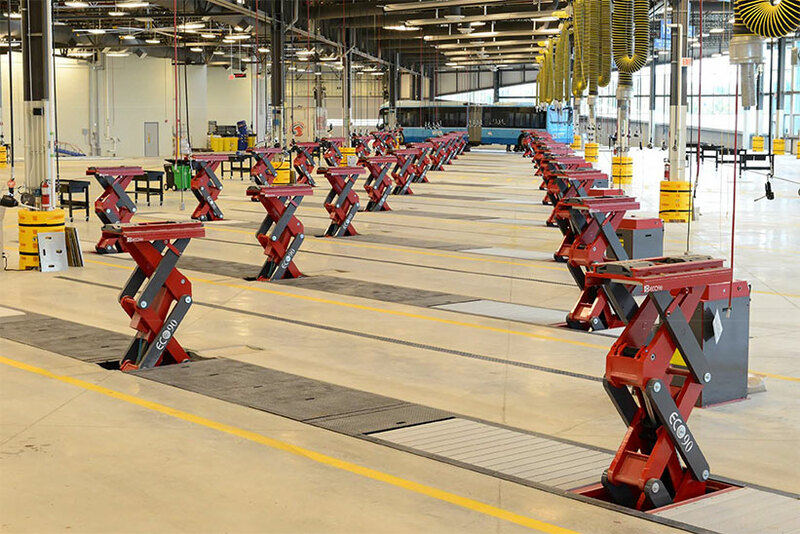 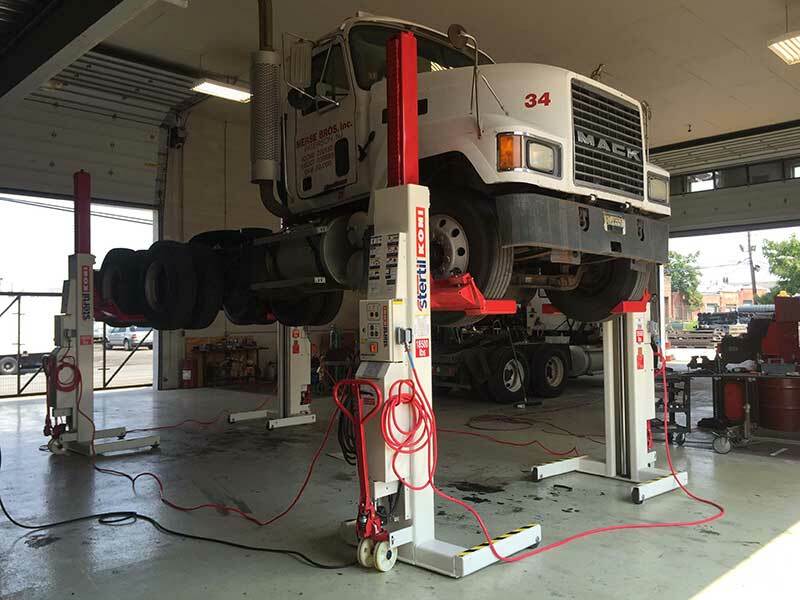 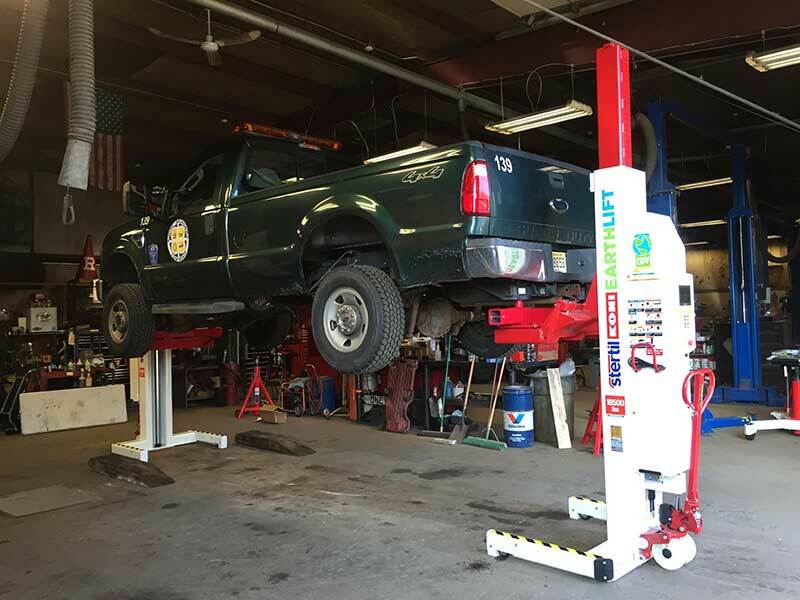 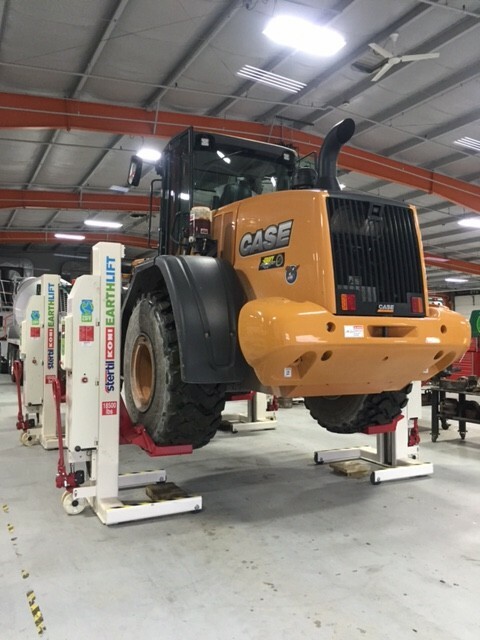 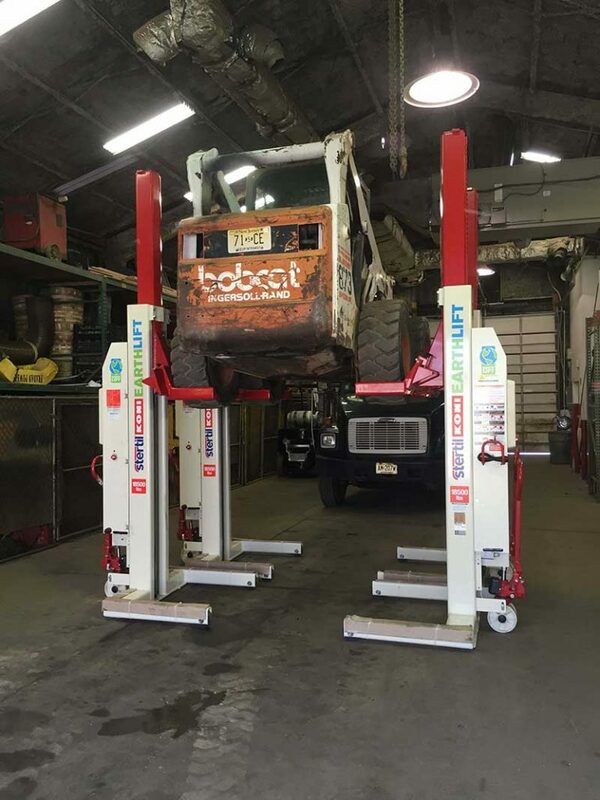 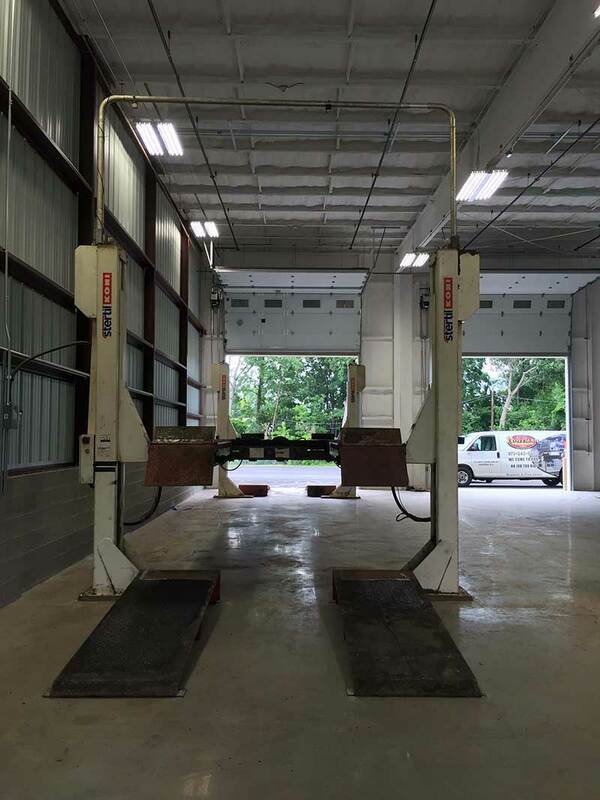 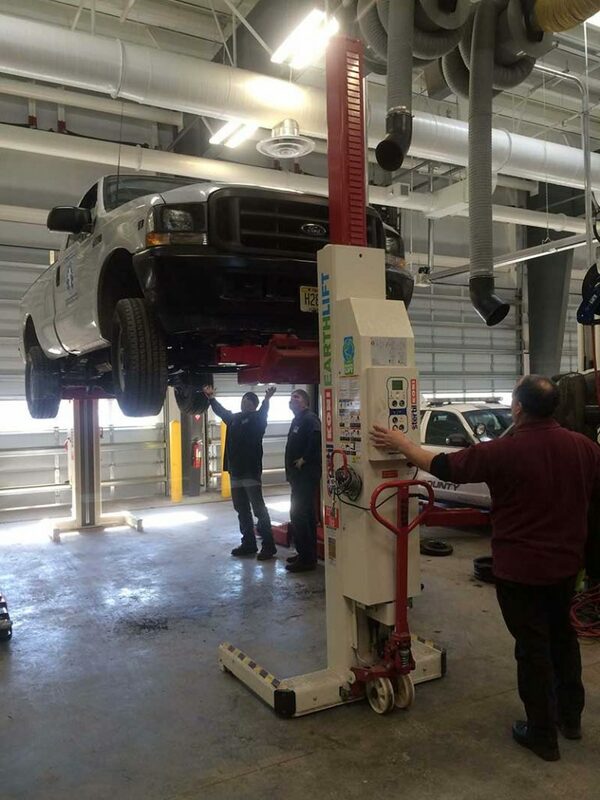 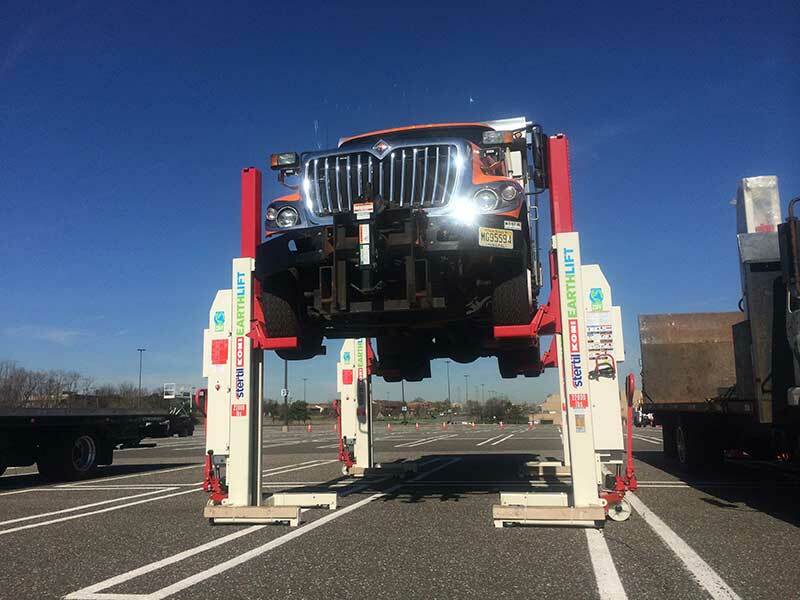 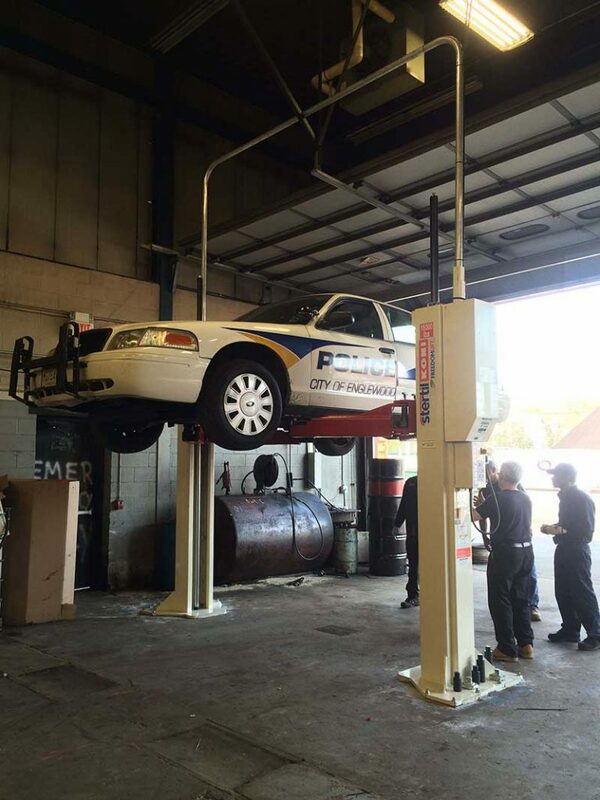 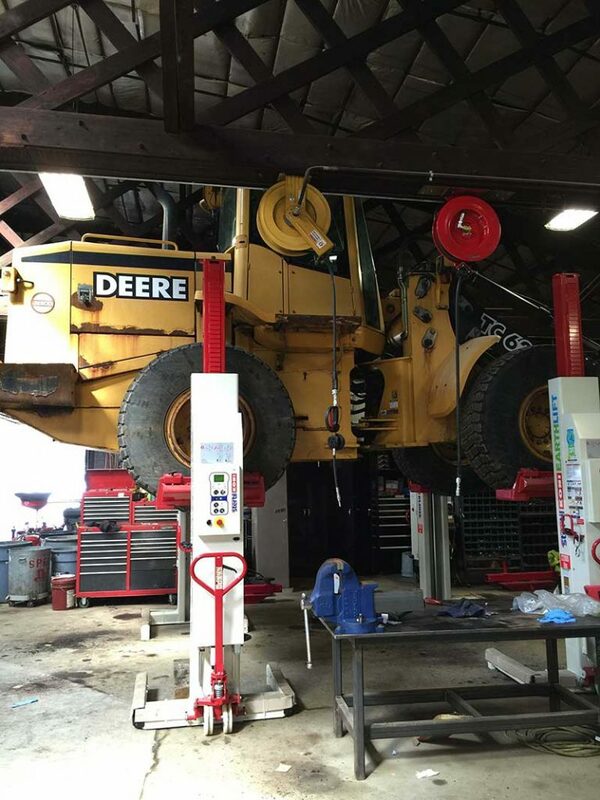 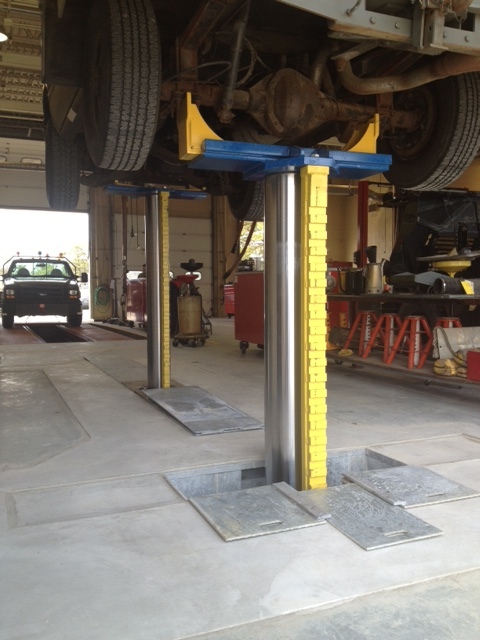 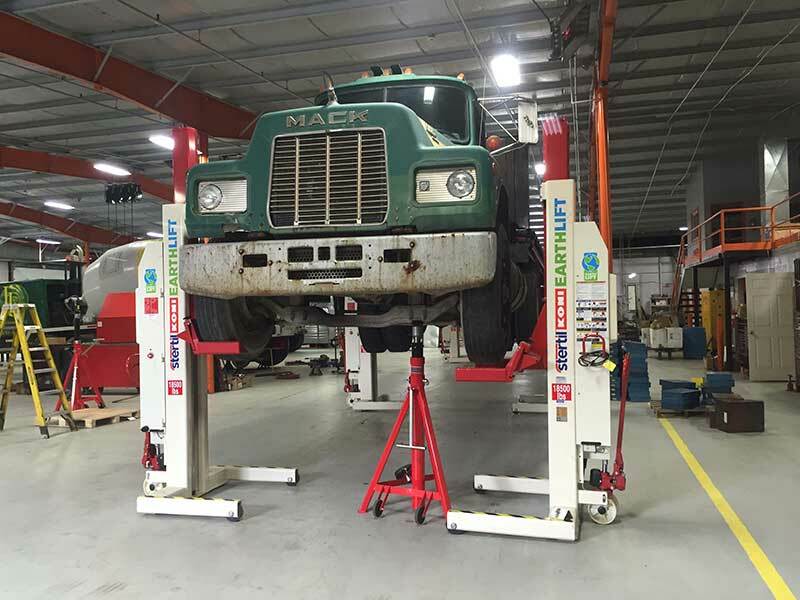 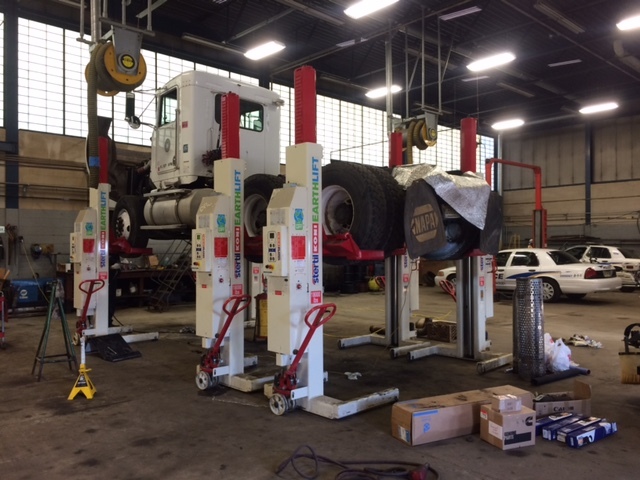 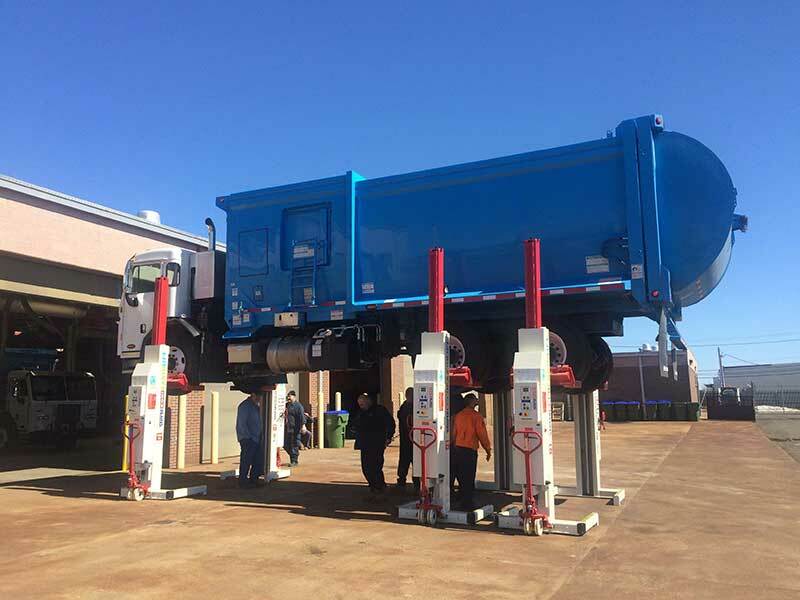 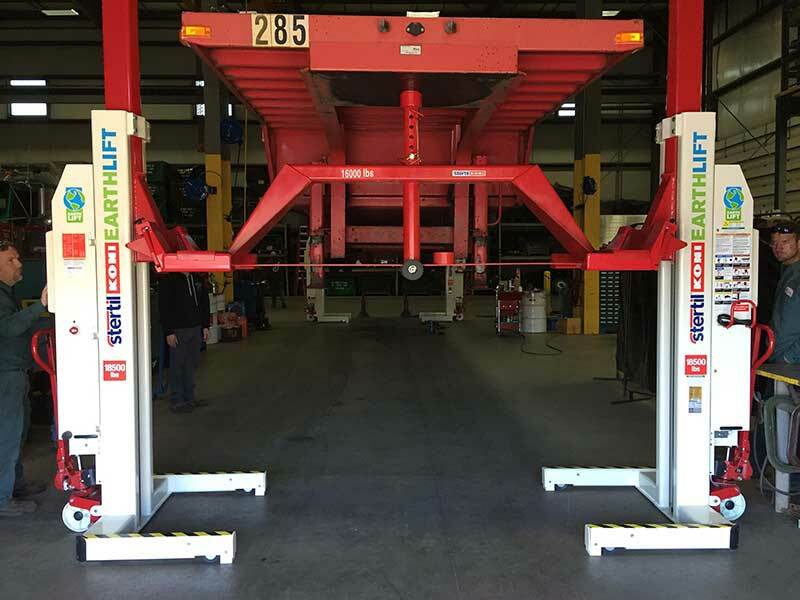 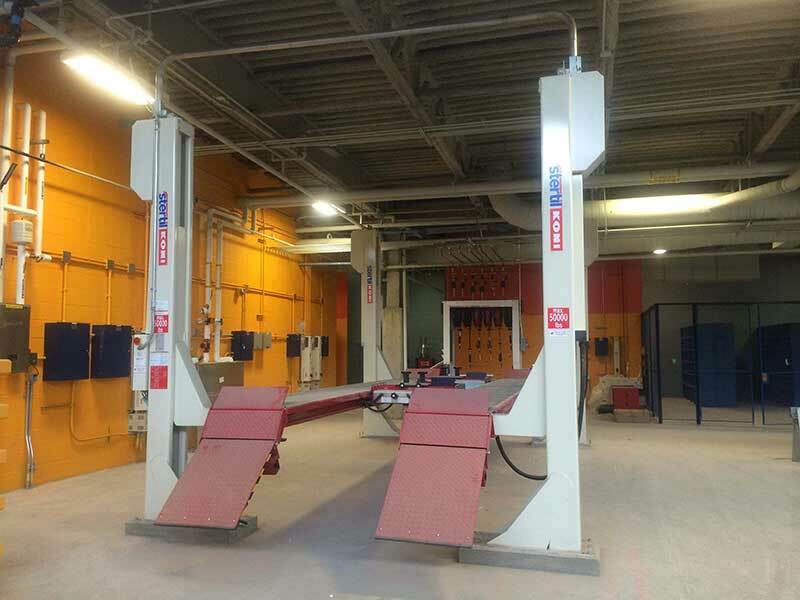 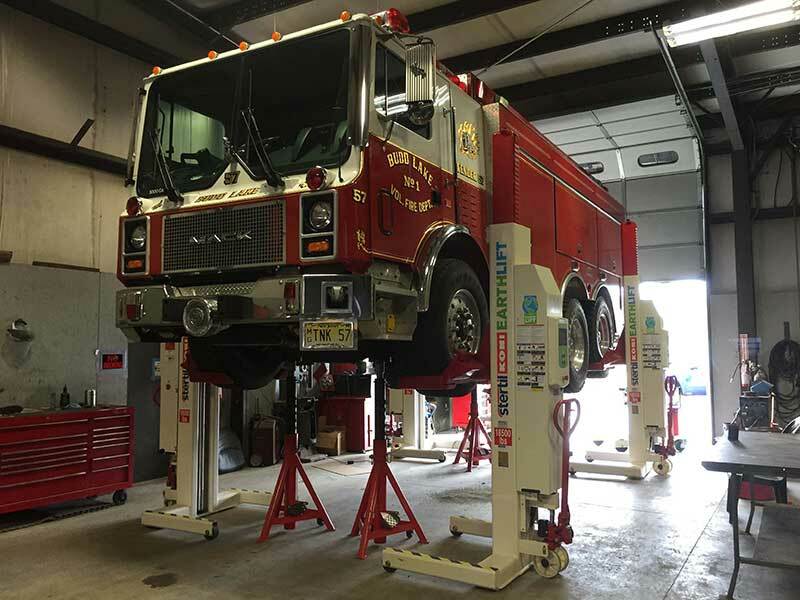 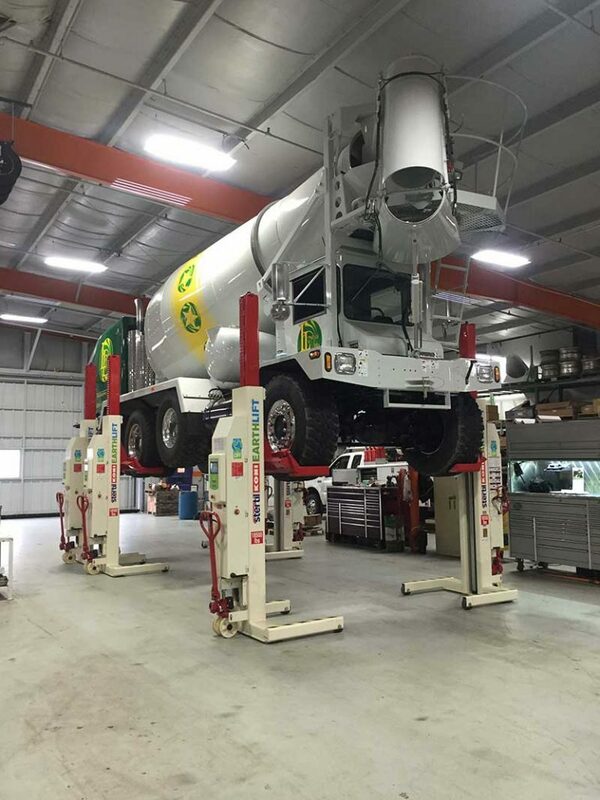 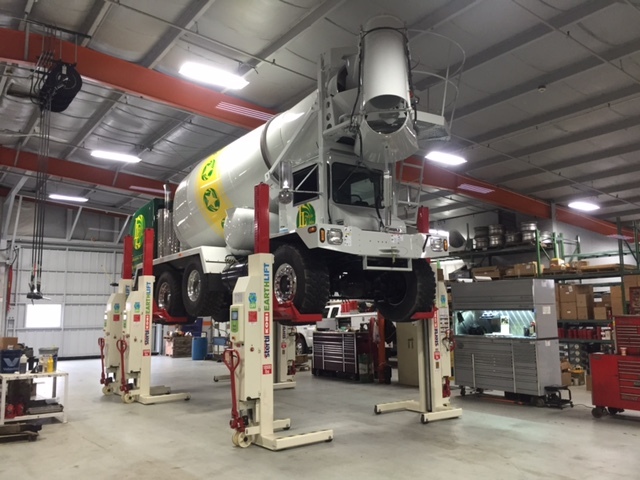 This new lift 4 post lift from Stertil-Koni is one of the most capable heavy duty lifts with a huge capacity of up to 132,000 lbs and is ALI/ETL certified. 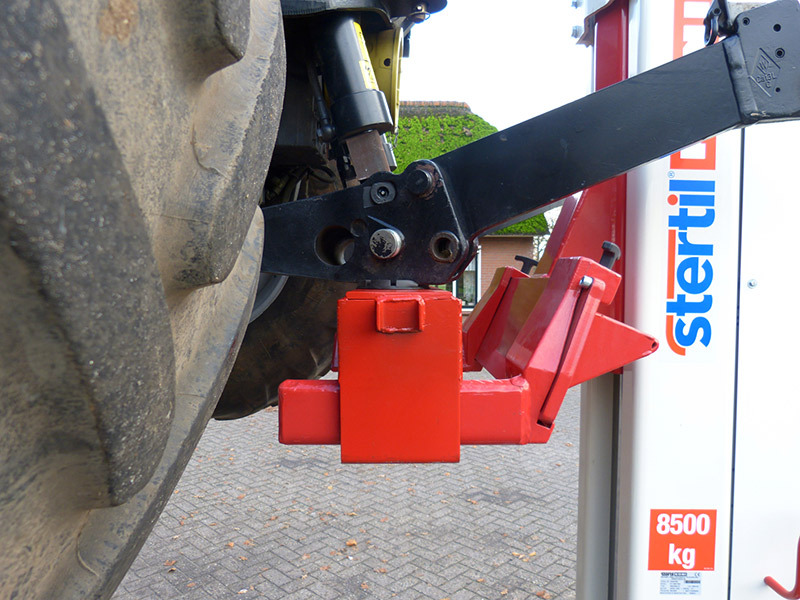 As with all Stertil Koni 4 post lifts, the ST4600 offers a very low drive on height, thereby ensuring easy access even for vehicles with low ground clearance. 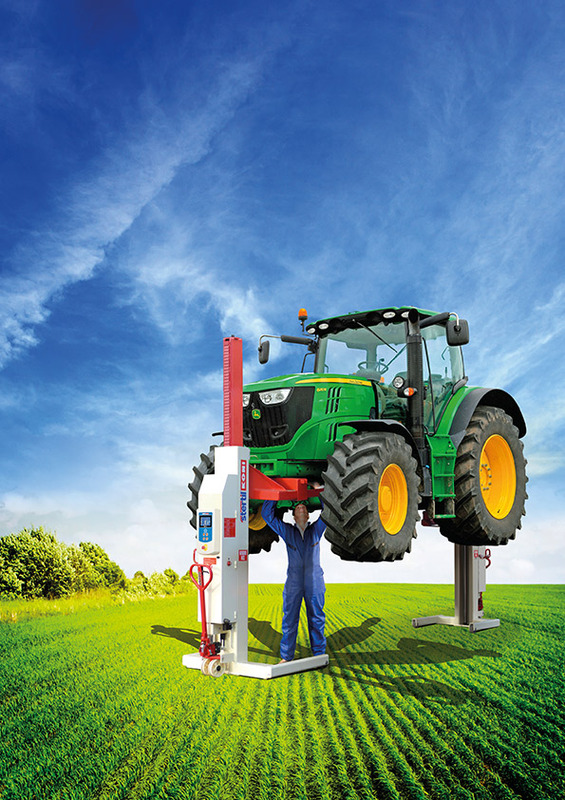 In spite of its immense power, the ST4600 is simply operated using conveniently-positioned push buttons to provide smooth, accurate and controlled lifting. 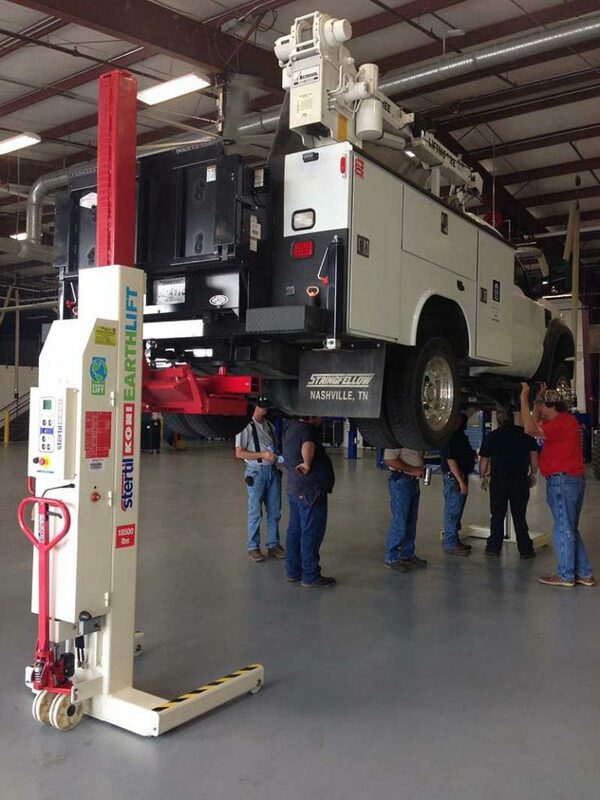 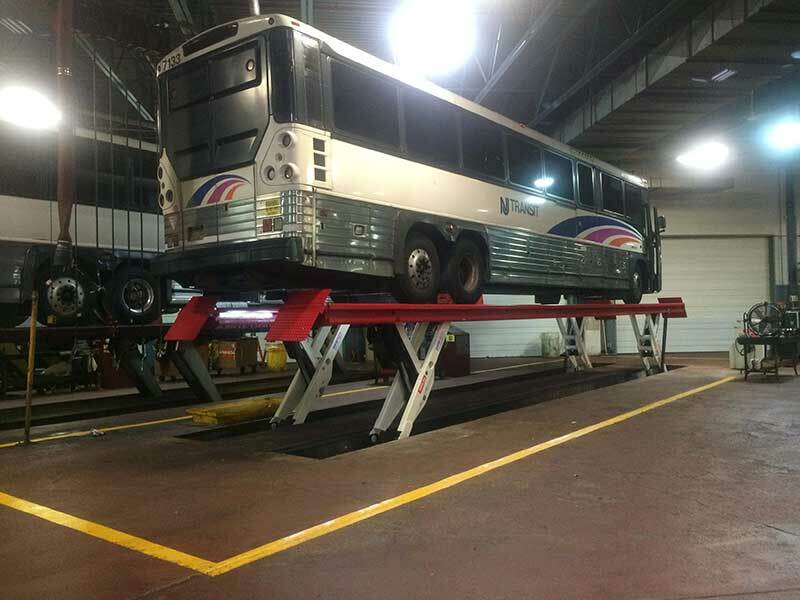 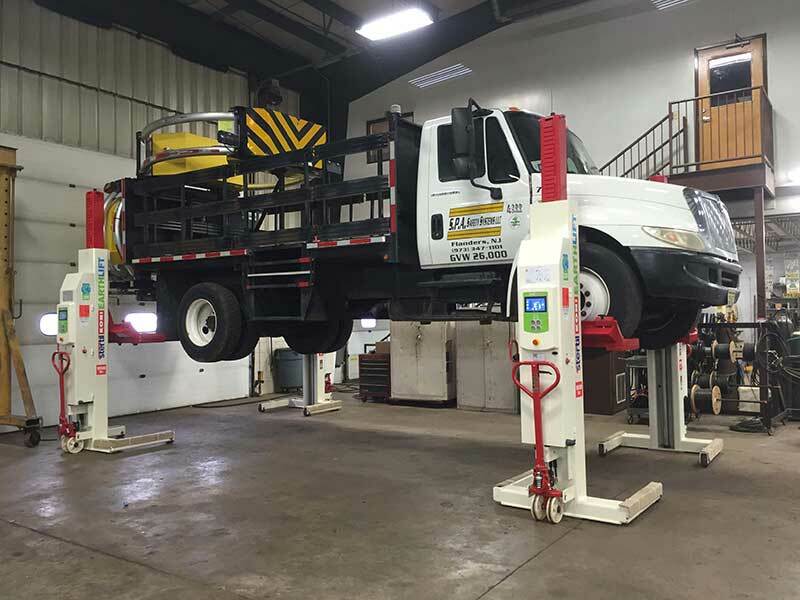 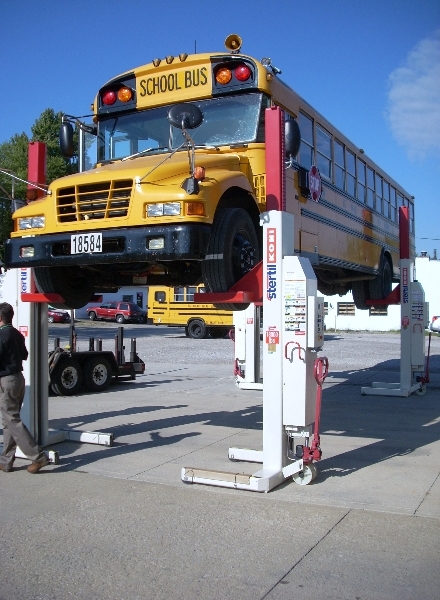 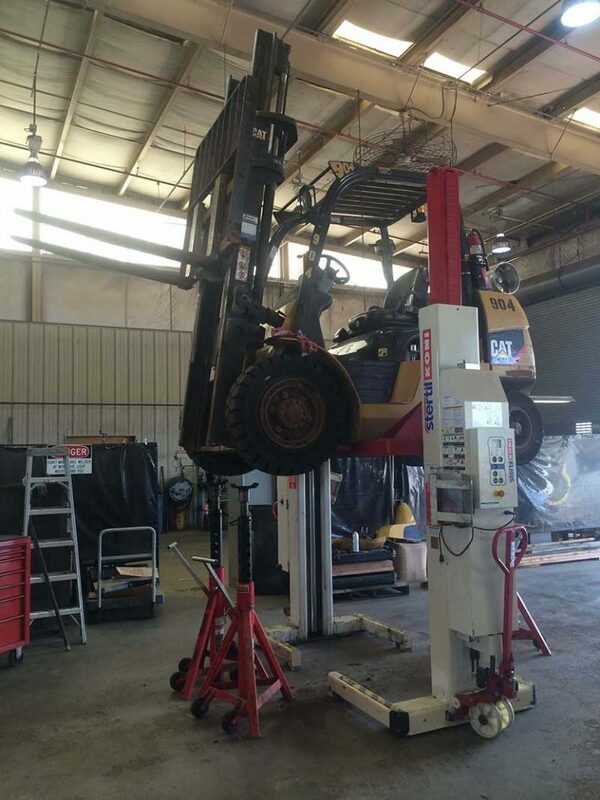 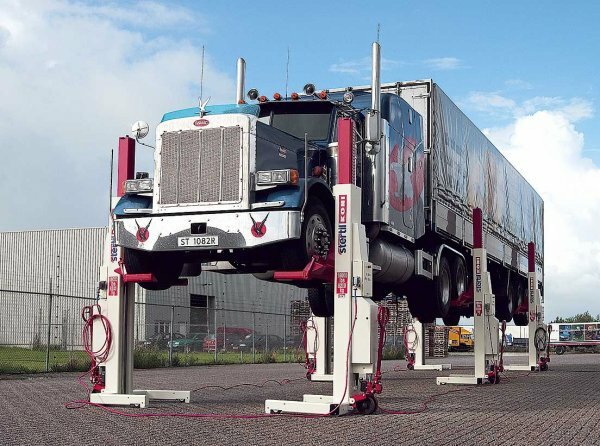 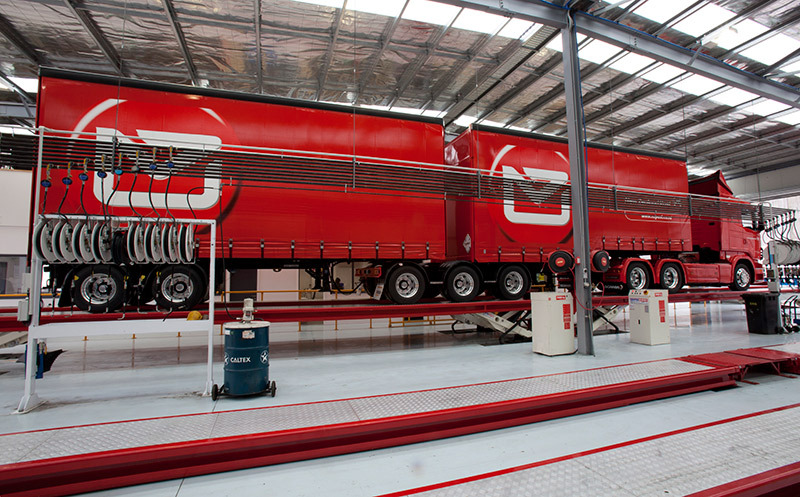 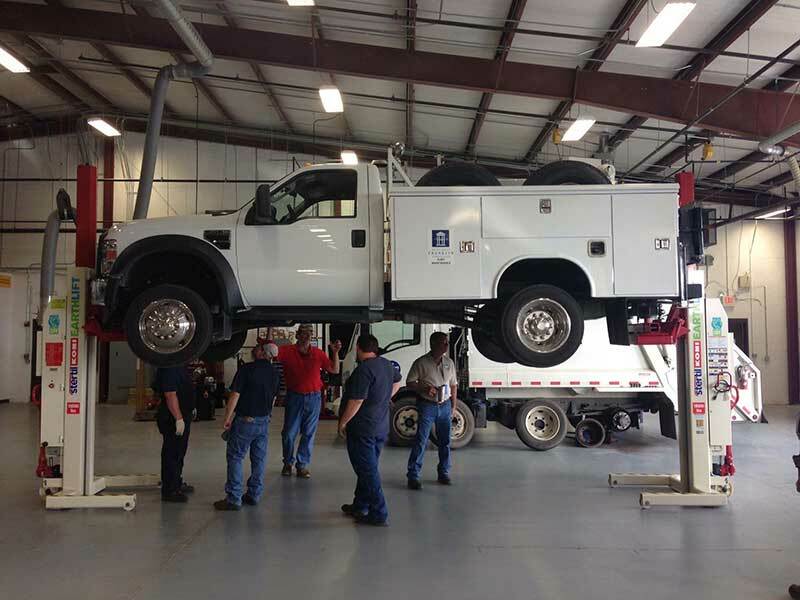 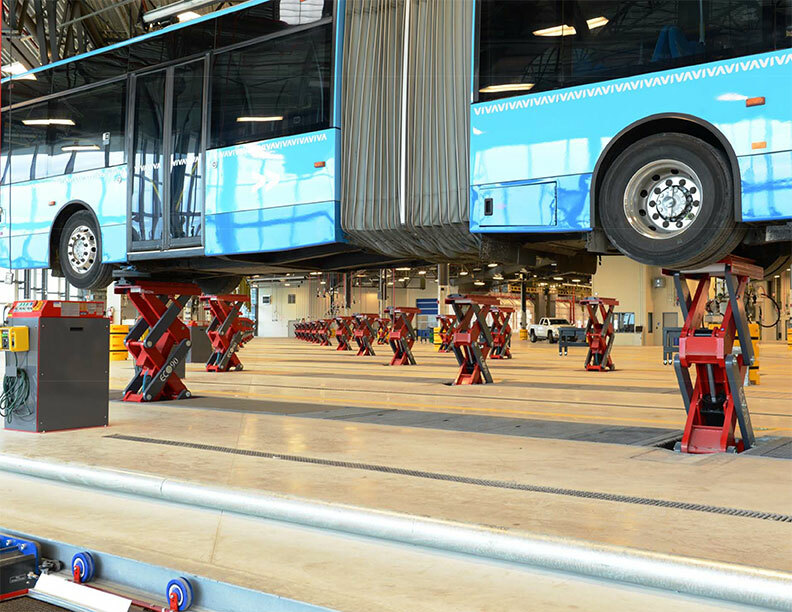 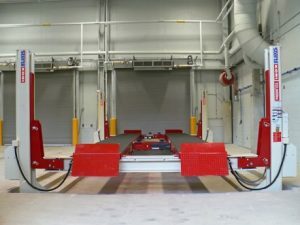 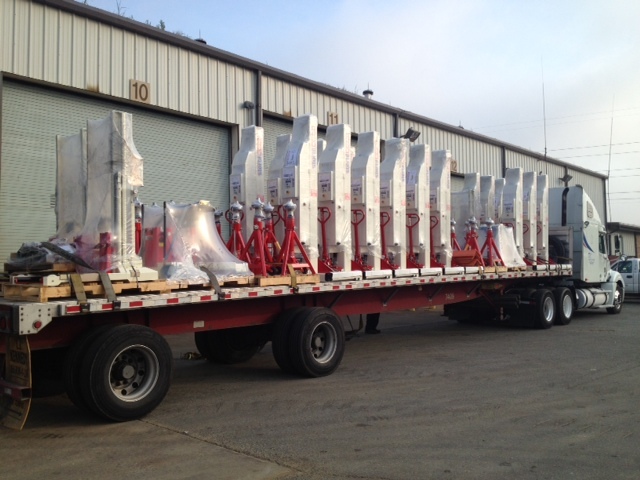 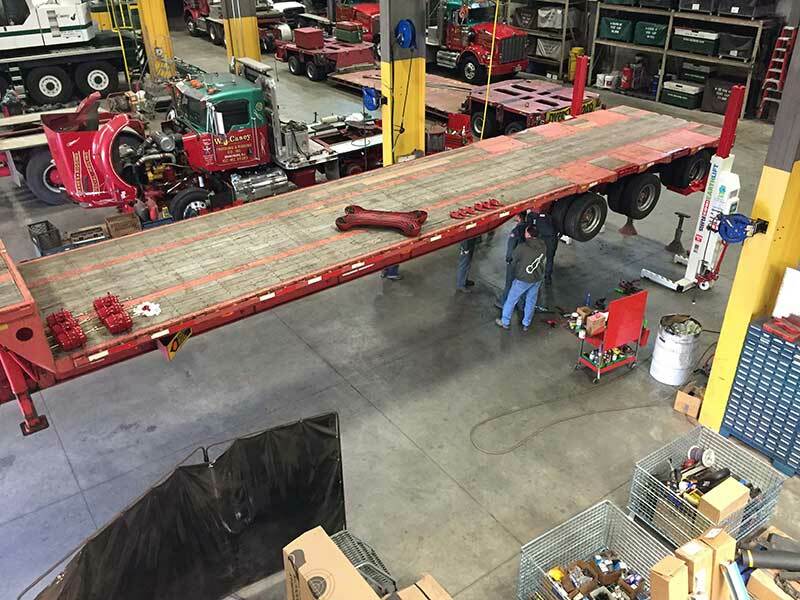 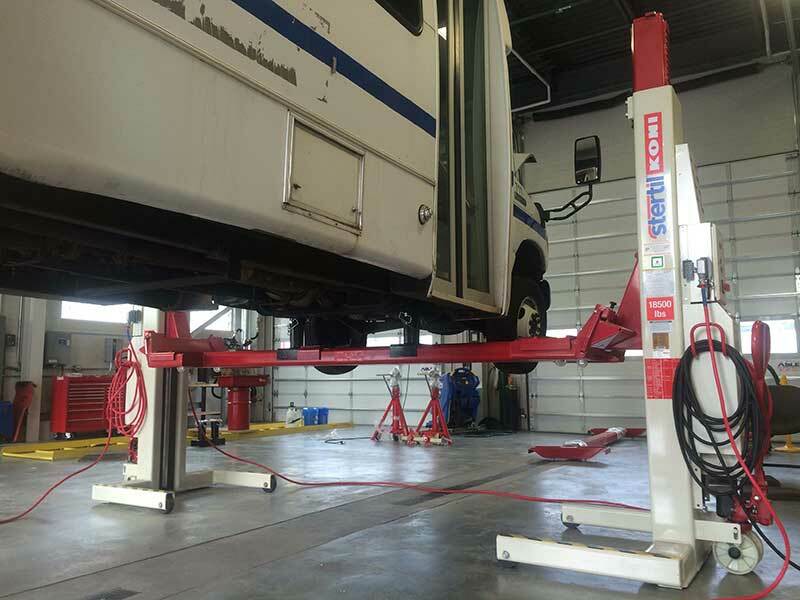 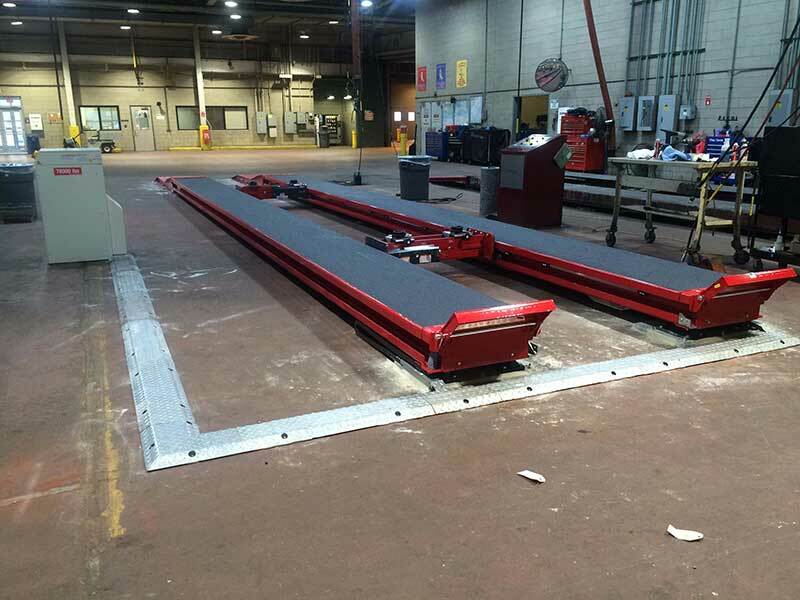 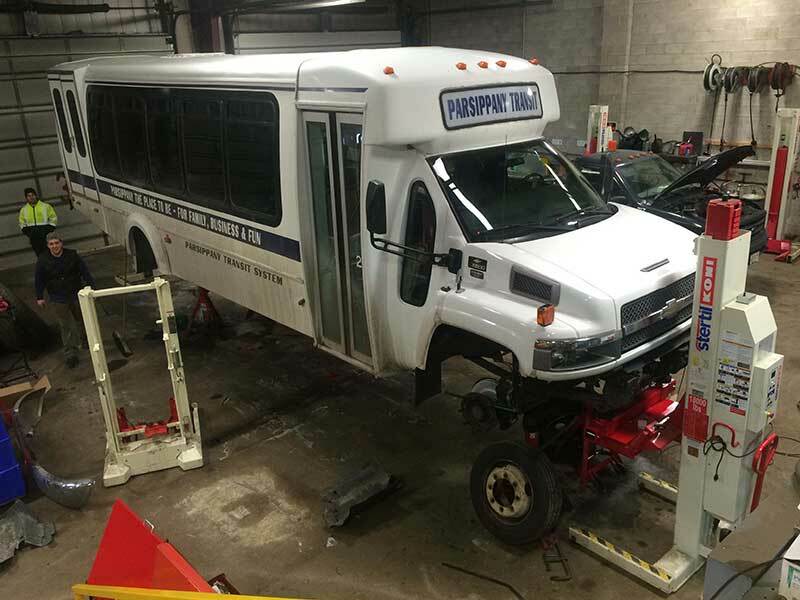 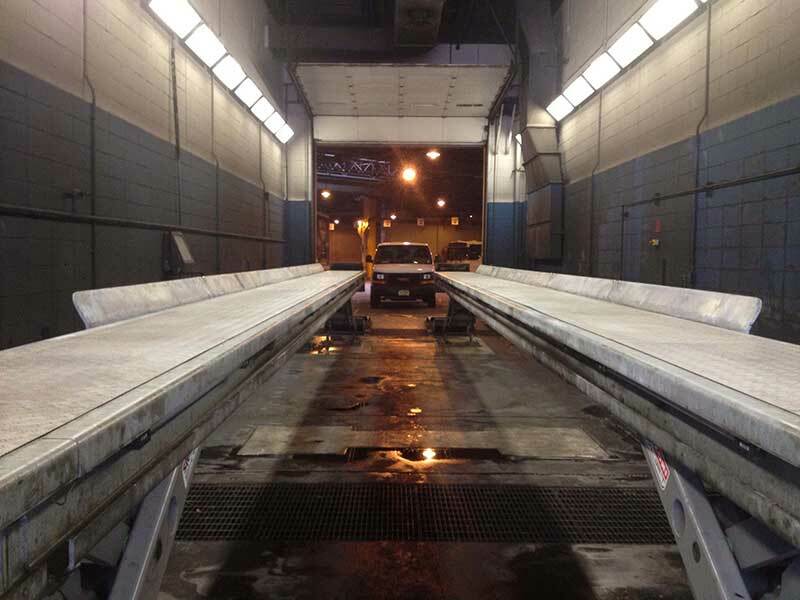 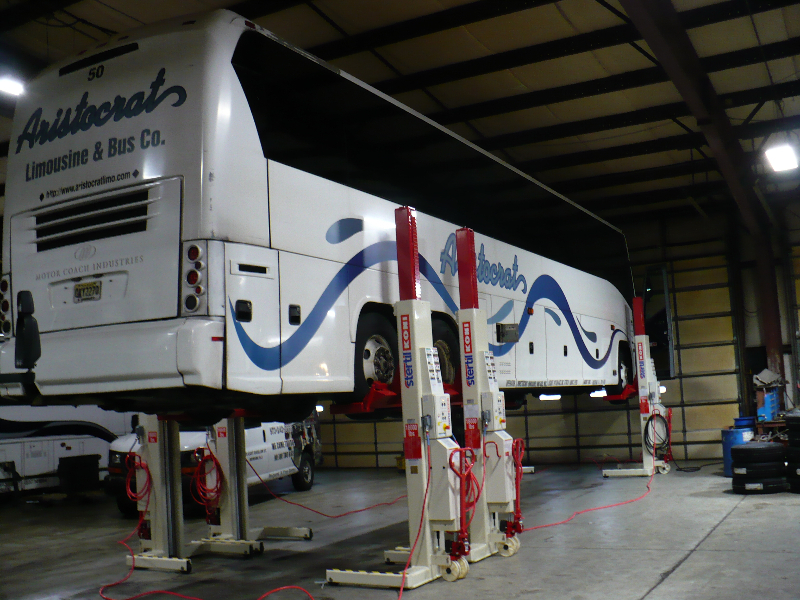 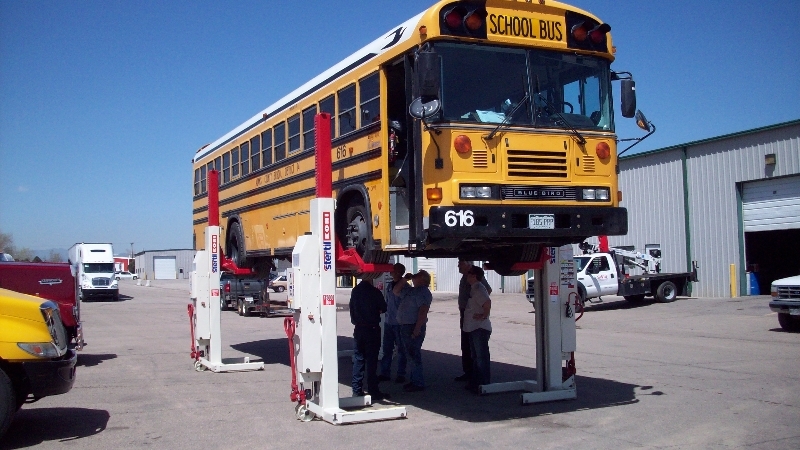 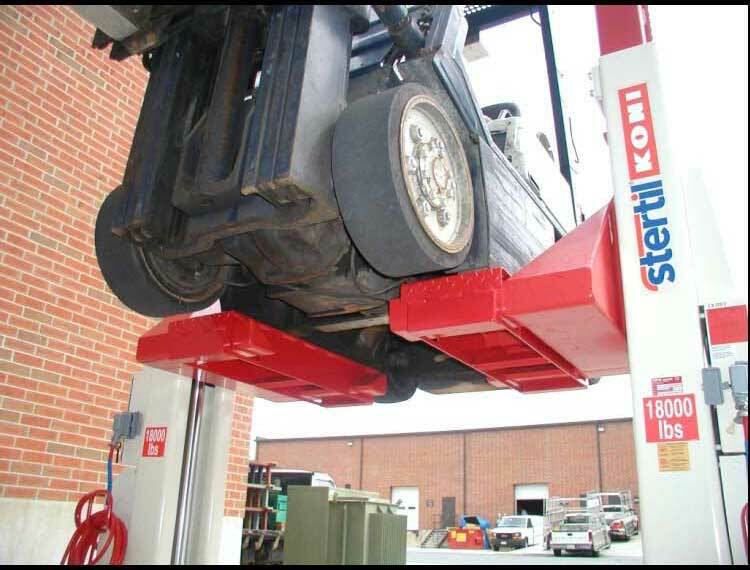 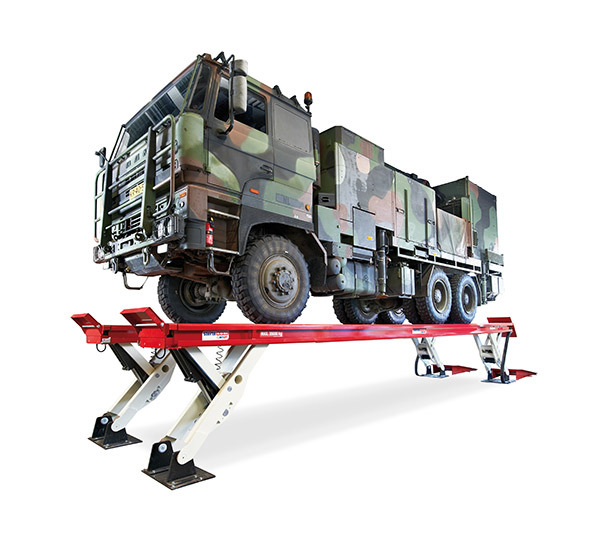 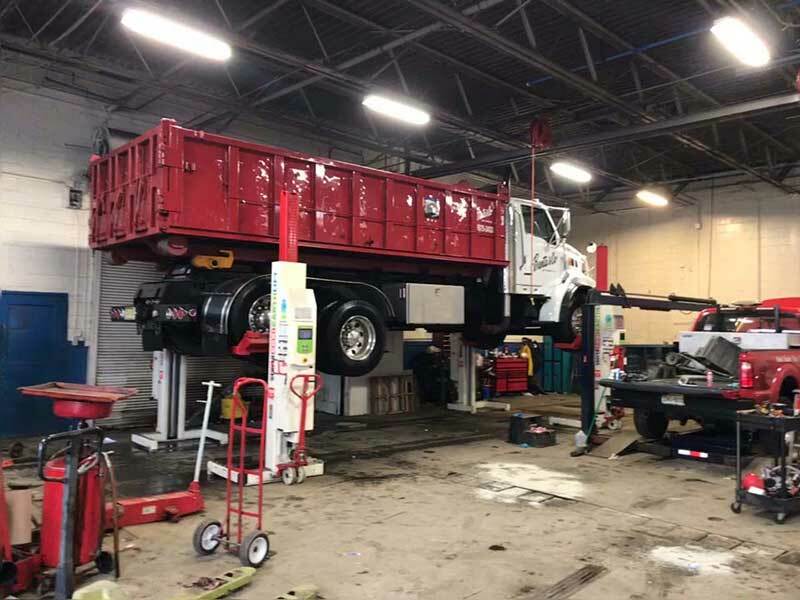 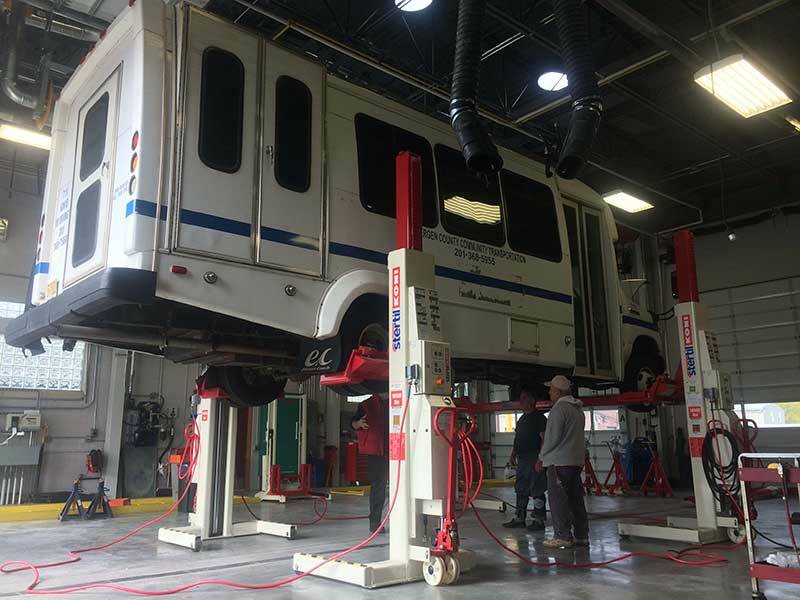 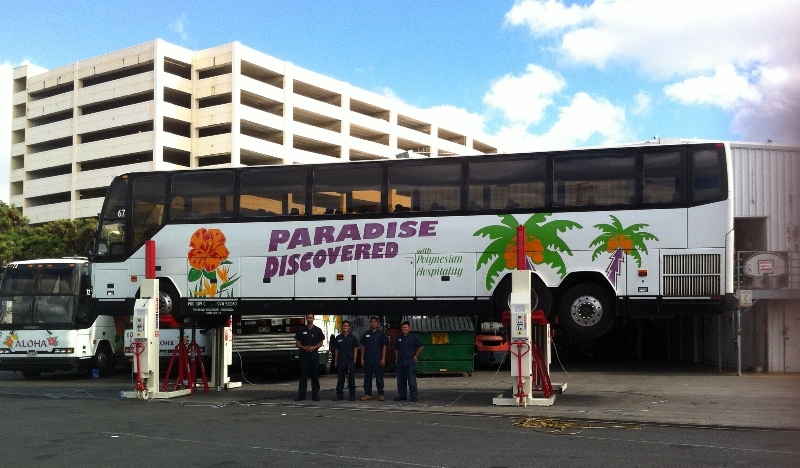 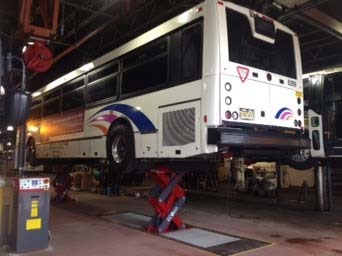 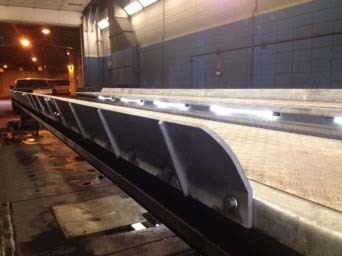 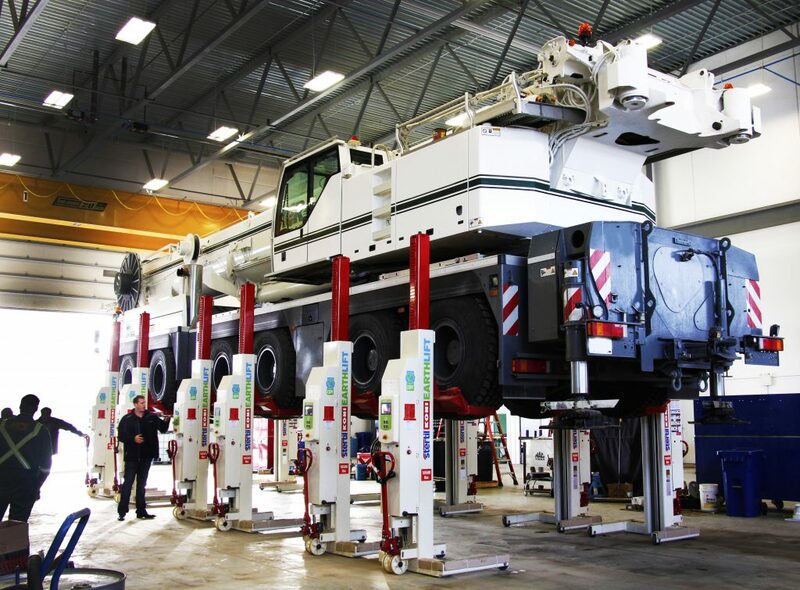 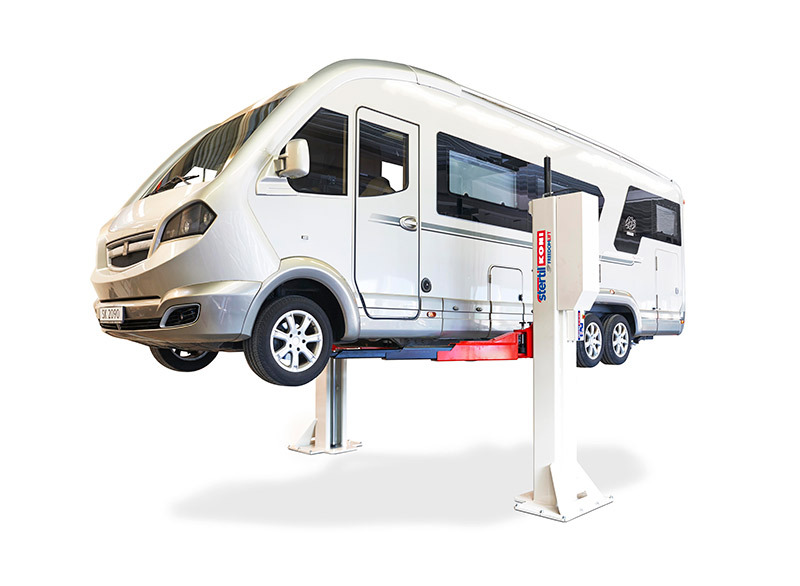 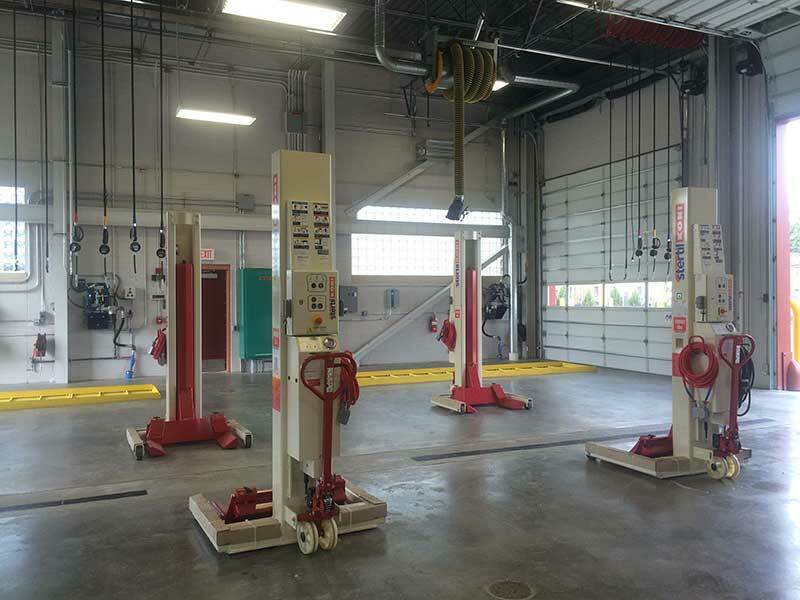 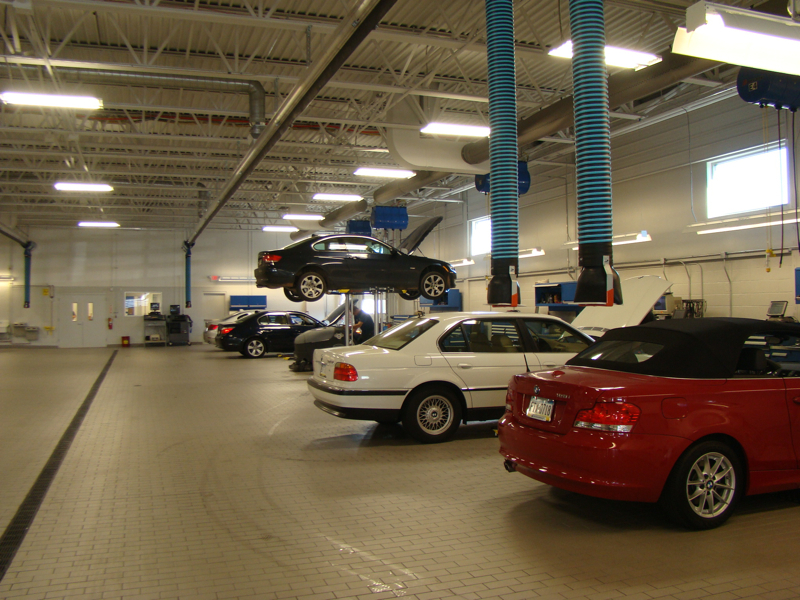 Drive On Lifts from Stertil-Koni are ideal bus lifts and truck lifts. 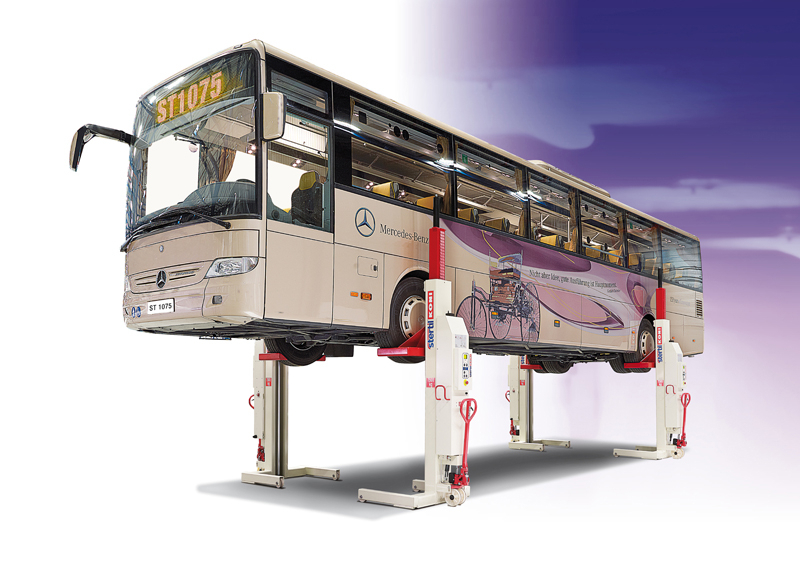 They are engineered to deliver a superior lifting solution with a maximum emphasis on safety and performance. 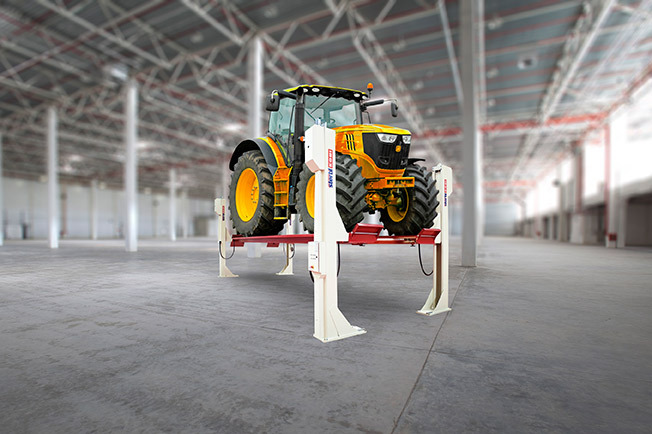 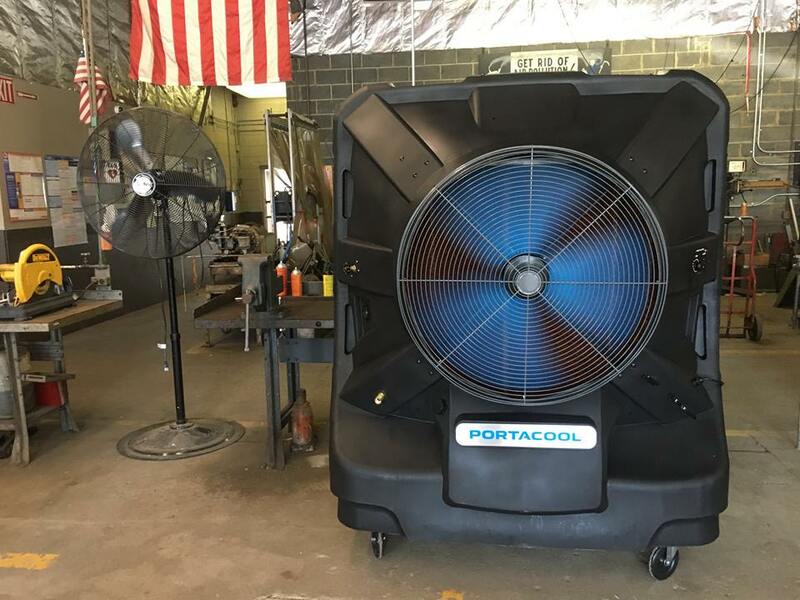 Some of the key features include high stability, low drive-on height, no cross beams, extensive locking positions, and state-of-the-art technology.